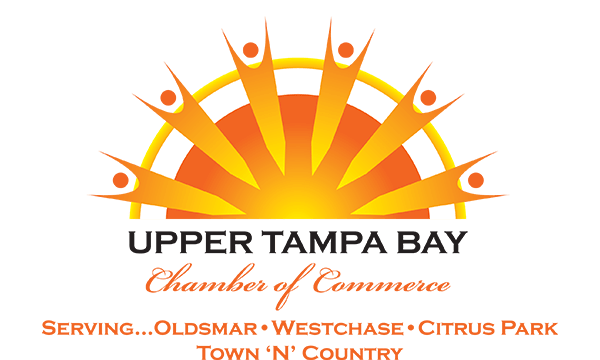 The Upper Tampa Bay Chamber of Commerce believes in and promotes local commerce; community or member to member purchasing right here in the Upper Tampa Bay footprint. Our goals is to make this site a Market Place and the Bay Area’s premier link to the best local deals. We will have three distinct Market Places; an open Public Market place for any business to post special deals and advertisements. A Member to Member market place for Chamber member specials that create an additional incentive to join the Chamber. The UTB Chamber will also have its own Chamber Marketplace for Chamber items, event tickets/reservations and business building products such as training, business plans and other products created by subject matter experts within our community.